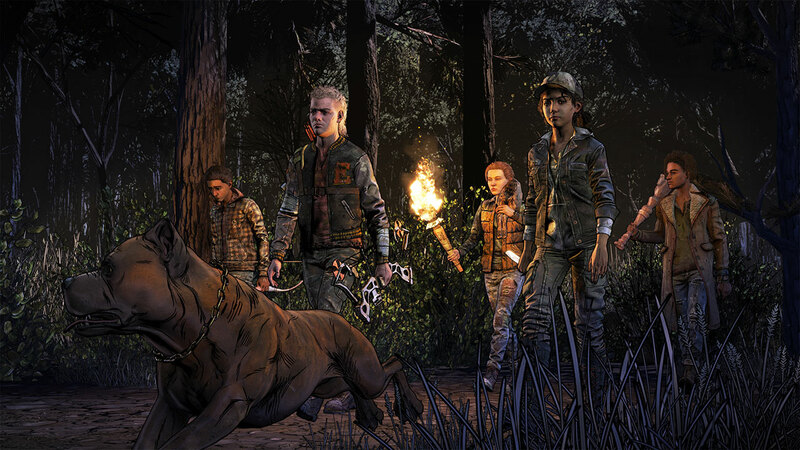 The Walking Dead: The Final Season is set to wrap things up on March 26th, 2019. 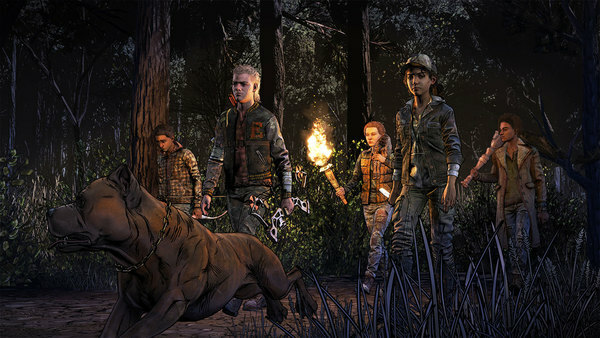 This is an end to the game series that many thought would never happen after Telltale fell apart. Thankfully, Skybound Entertainment swooped in to save the day and finish the series up. With the multi-episode series coming to a close next week, none other than The Walking Dead creator Robert Kirkman shared some kind words in the most recent issue of The Walking Dead comic book. That was followed up by some words from Skybound Entertainment Senior Vice-President/Editor-in-Chief Sean Mackiewicz.